Smartphones look set to continue their run of market-bridging dominance with automotive experts telling T3 the powerful pocket blowers are to become the centralised hubs of in-car entertainment. Having already traversed their way into a number of key markets thanks to their broad array of internet-connected capabilities and app-enhanced features, smartphones are now tipped to play an active role in the next big advancement to in-car technology. “Mobile phones are to become the entertainment hub of your car,” Stuart Harris, Head of Product Marketing at Vauxhall told T3 in an exclusive interview. “Possibly the heart of navigation as well,” he added. 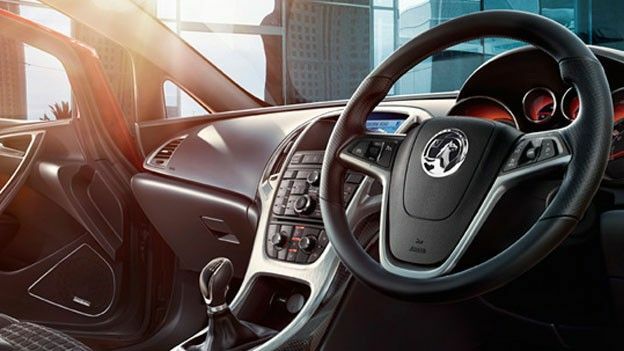 Harris' comments were expanded by Debbie Shields, Product and Technology Manager at Vauxhall, who expressed her belief that smartphone applications hold the key for in-car entertainment advancements. Can you see smartphones becoming key content providers for in-car entertainment and other markets? Let us know what you think via the comments box below.